SEC Regulation FD has been with us for 18 years, and even when new it did not introduce any radical new concepts. However, it remains one of the most misunderstood SEC rules. For its entire lifespan, it’s been used as a reason why companies, their managements, and their directors should fear disclosure in the form of talking to investors. Even in an era when companies are expected to engage with investors, Reg FD has been raised as a reason – sometimes the reason – for not doing so. – While Reg FD did not radically change the disclosure landscape, some of its provisions are complex. – Also, the SEC – specifically, its Enforcement Division – has on occasion interpreted Reg FD in ways that are counterintuitive, over the top, or in some cases just plain silly. – For those and other reasons, it’s important that you talk to counsel before speaking with investors. – However, if your counsel’s only response is “no” – in other words, that you should not talk to investors because of Reg FD – you might consider getting new counsel. Lawyers sometimes have to say no, and that may be the case with some areas of FD, but if that’s the only word your counsel knows how to utter when you ask about FD, it may be time to move on. What Is Reg FD (and What Is It Not)? However, Reg FD does not mean you cannot talk to a limited number of investors. You can, and in today’s engaged world you are likely to have to talk to investors on a one-on-one basis or in small groups. What you can’t do is tell a limited group some major news that you don’t tell others. Moreover, FD tells you what to do if you inadvertently blurt out something that you shouldn’t. Reg FD specifically prohibits selective disclosure to investment professionals, or to investors if it is “reasonably foreseeable” that they will trade on the basis of the information. So far, so good (or bad, depending upon your point of view). However, it expressly permits disclosure to lawyers, bankers, accountants and others who owe “a duty of trust or confidence” to the company, to rating agencies, and to any “person who expressly agrees to maintain the…information in confidence.” And that agreement need not be in writing. See – Reg FD isn’t so bad after all! The good news is as above – Reg FD doesn’t in any way prohibit companies from engaging with investors. And while most investors won’t “expressly” agree to maintain inside information in confidence, most (at least the honest ones) don’t want inside information in the first place, precisely because they don’t want to be forced into a position where they can’t trade in your stock. In fact, it’s been my experience that some investors will actually tell a CEO not to say anything more, because they’re afraid they’ll learn something that would prevent them from trading. There’s more good news. Reg FD provides a remedy if an executive errs by blurting out something she shouldn’t have said. Unfortunately, this is one of the areas where Reg FD has some odd complexities, and the remedial action may depend upon whether the “blurt” is intentional or unintentional. You’ll need to talk to your lawyer to figure out how to fix the problem – but there is a fix in most cases. – the company said that there was no change in their guidance (in other words, saying everything was the same was deemed to be material nonpublic information). – Get a lawyer who understands Reg FD and your business, to help you determine how to apply Reg FD. As noted above, the SEC may second-guess you, but merely consulting an attorney can help you avoid or reduce liability. – Script out what you plan to say – and what you don’t want to say – prior to any meeting with investors or other third parties. Winging it can have dangerous consequences, and planning ahead can help – for example, in determining whether a violation of Reg FD is intentional or inadvertent. 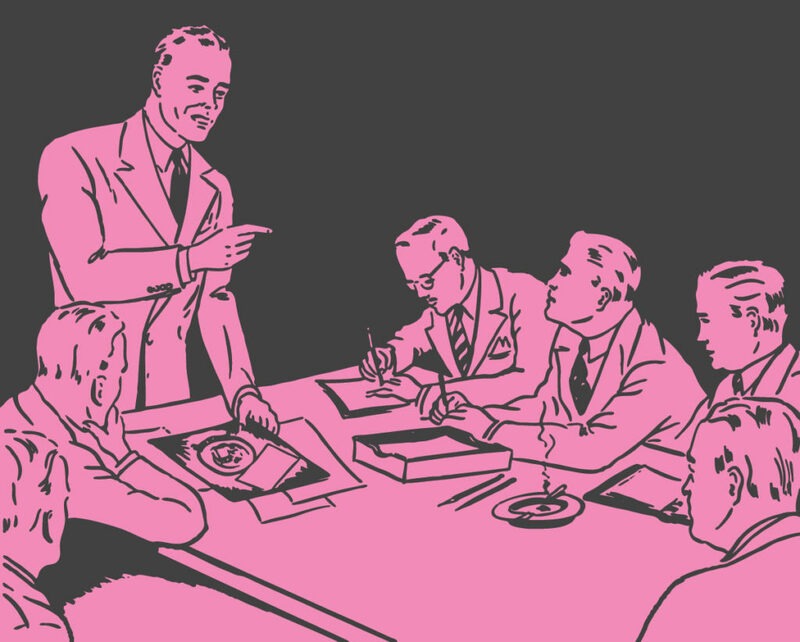 – If you’re really nervous about it, ask investors if you can bring an attorney to the meeting. Sometimes it’s not a good idea, but in many cases investors will be fine with it. Reg FD is not and never was intended to prevent open communication with investors and other third parties. In most cases it really isn’t hard to understand and comply. Don’t use it as a shield against engagement, because establishing credibility with your investors through engagement can be critical when there’s a problem. And don’t bar your directors from speaking to investors because of Reg FD concerns – there are matters on which it’s critical that directors rather than management speak to investors, and if you don’t trust your directors to speak with investors, why and how can you trust them to oversee the company?